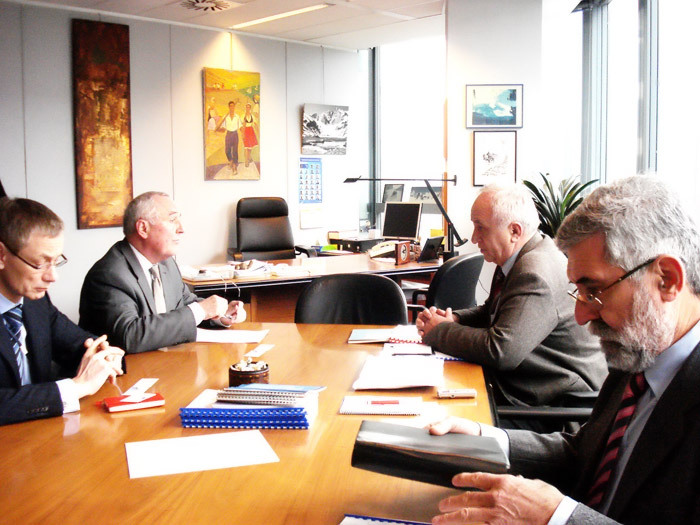 On 2 February 2011, Igman Initiative co-presidents for Serbia and Bosnia and Herzegovina, Aleksandar Popov and Vehid Šehić had talks with Pierre Mirel, Director for Western Balkans in European Commission’s DG Enlagement and his associates in Brussels on the ways of cooperation and EU support to projects conducted by this regional network of NGOs. 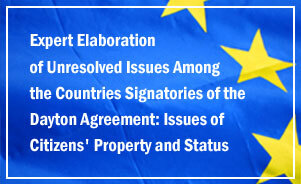 A special attention was paid to the remaining open issues among the countries signatories to the Dayton Agreement – trying war crimes, border issues and refugees. On that ocassion, EU representatives pointed out that a lot had been done with regard to those issues, that numerous agreements were concluded among the four countries on resolving those issues, however they were frequently not implemented in practice. Due to that, the EU sees an independent expert opinion given by the Igman Initiative useful as it woud indicated all problems encountered in resolving the remaining open issues, give recomendations to governments as to their resolving and lobby their realization. 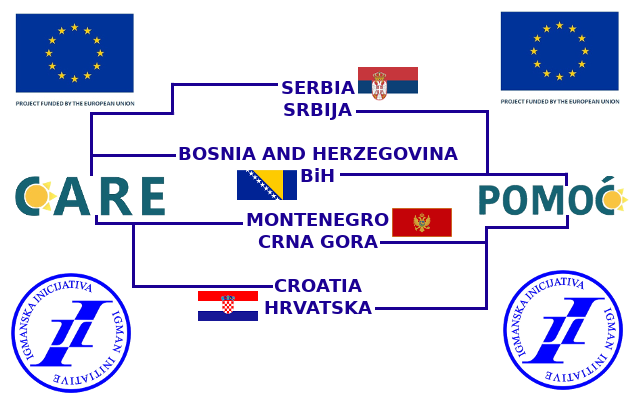 To that end the Igman Initiative will set up expert teams whose report is to be read at the 23rd Igman Initiative session, scheduled to be held Belgrade in the first half of October 2011. In addition to heads of state of signatories to the Dayton Agreement, it will be attended by Štefan Füle, the EU Enlargement Commissioner.